Visitors’ tickets are available from Dartmoor Lodge Hotel , Ashburton. Church Commissioners Water ( does not include Totnes Weir Pool, Halliwells, Hembury, Dartbridge, Kilbury, Fogdens, Staverton Court, Lancasters, Hood Barton, River Dart Country Park, Dartington or Colston Fisheries). A maximum of six tickets per day are available to cover the above in any combination, however there are extra tickets available to guests staying at the Sea Trout Inn. One Salmon ticket per day for fishing from sunrise until one hour after sunset for the Salmon season agreed by the Environment Agency. (Currently from 1st February to 30th September). 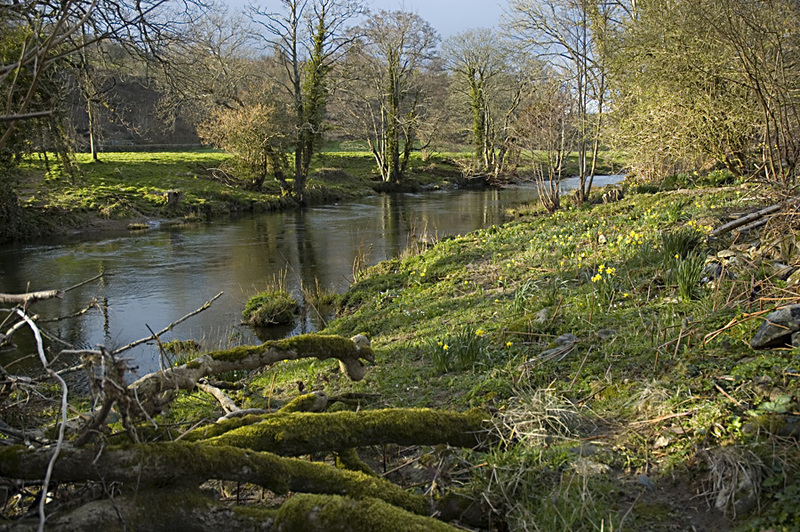 One Migratory Trout ticket per day (from sunset to 3am the following morning) from 15th March to 30th September. 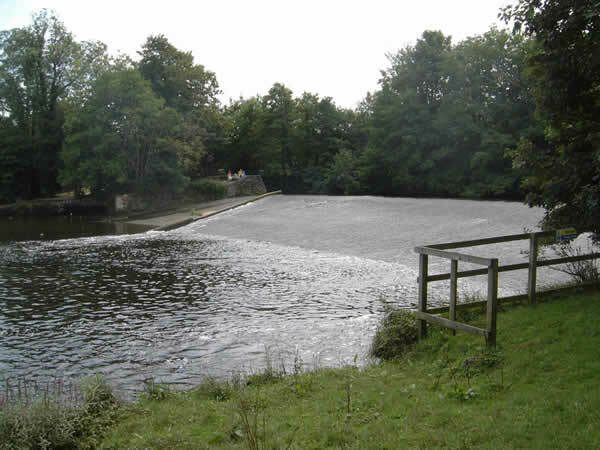 Totnes weir pool is best accessed for fishing approximately three hours either side of low tide.